FMA International can help you identify new career opportunities and make your job search easier, faster and more targeted. 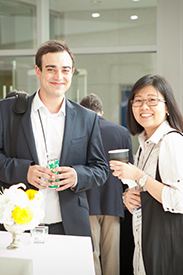 The FMA Placement Services the industry's premier resource for job seekers and finance research institutions and companies looking to connect. Post a resume. Whether you're actively or passively seeking employment, your online resume is your ticket to job offers! View the newest jobs available. You can search by specialty, location and position title. Create job alerts to receive emails with new jobs listings that match a search criteria. Receive guidance and tips interviewing and careers for a success job search. 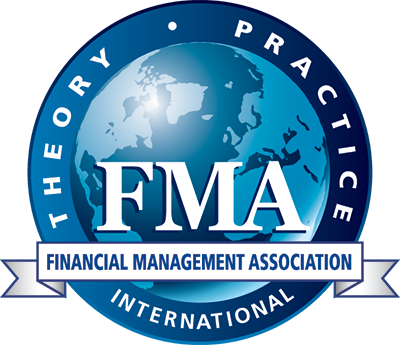 NOTE: If you plan to attend interviews at the upcoming 2019 FMA Annual Meeting in New Orleans, LA, you must register for the conference. Listing fees no longer include conference registration. Click the buttons below to access each tailored board. Current FMA members may view the online job boards and list one two-page resume at no charge. Documents that are more than two pages will be charged $50 USD. To begin, please click the buttons below. For more information about the FMA Placement Services, Professional (PhD Students, Academicians) Resume Bank or the onsite Placement Center at the FMA Annual Meeting, please visit the Frequently Asked Questions page or contact FMA at [email protected].